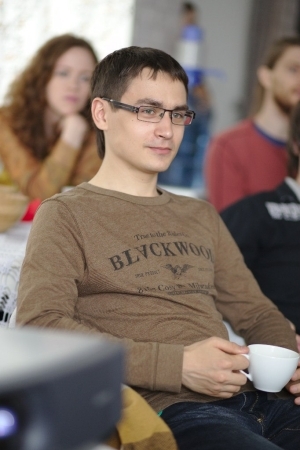 My name is Ilya Lakhin, and I am professional web developer from Novosibirsk, Russia. I had been working as a remote contractor for various IT companies and start-ups around the world since 2007. And my professional expertise includes a number of front-end and back-end technologies.